The liver is one of the largest organs inside the body, and the heaviest. Its primary function is to process and help digest the nutrients we get from food. It also builds proteins, creates bile, and helps flush out toxins, so it’s an important organ to keep healthy! Holding urine, drinking too much alcohol, and eating a poor diet can lead to liver problems. Mary Allwood knows all too well what a damaged liver can do. 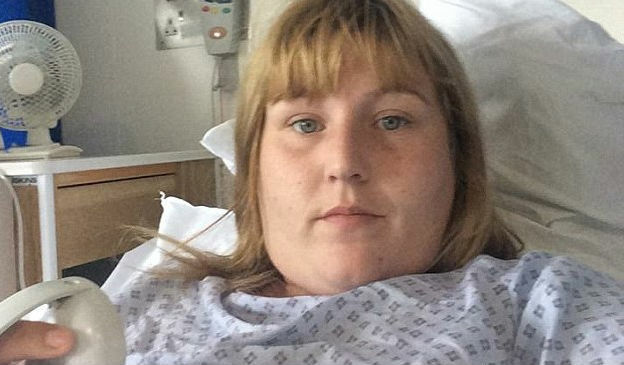 Back in 2015, the 26-year-old was in an ambulance, being rushed to a hospital in Brixham, England. She was experiencing severe pain on the side of her body. An MRI scan quickly showed what was wrong: Mary’s liver had swelled to twice its natural size. Naturally, medical staff thought Allwood was an alcoholic, as this is the most common cause of such damage. However, the truth was far more shocking. Allwood did have an addiction, but not to alcohol – to energy drinks. 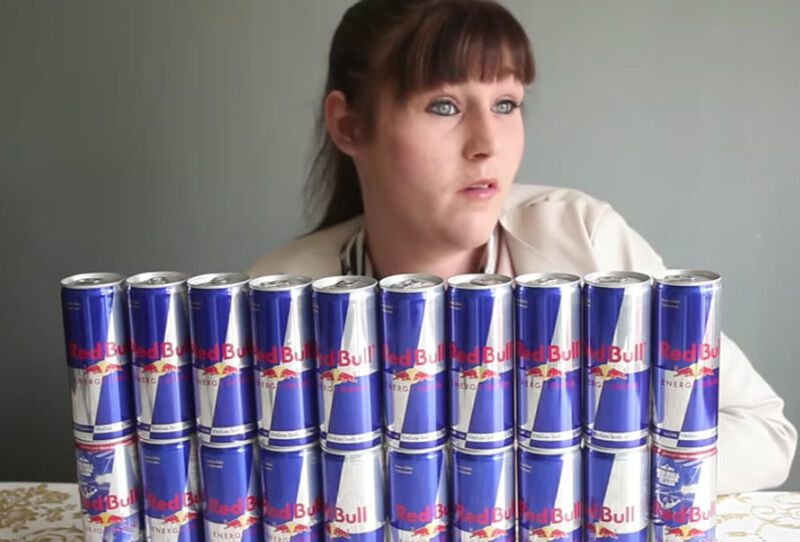 At the time, she drank a shocking 20 cans of Red Bull daily, the equivalent of eating 16 Mars Bars’ worth of sugar and drinking 17 coffee cups’ worth of caffeine! Allwood, now, recognizes that what she experienced was a sugar addiction, and a Red Bull addiction in general. Her annual expenditure for these drinks at the time added up to almost £2,300, and her house was full of these cans. 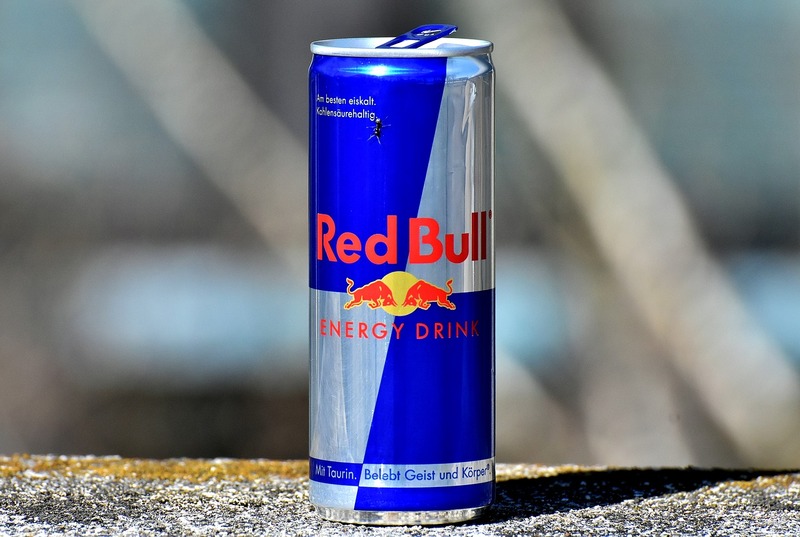 She felt miserable if she didn’t drink Red Bull, and it was no longer just the energy and warm buzz that the beverage provided that she felt she needed. She just wanted the taste, the sugar, and the fizz – and she didn’t care what it did to her body. Allwood was addicted for just four months before landing in the hospital. She says she’d buy ten multi-packs of the drink every time she was in the supermarket and lie to her cashier that she owned a restaurant and that’s what they were for. In the time of her addiction, Allwood began developing heart palpitations and gained so much weight that she went from being a size 16 to a size 24. 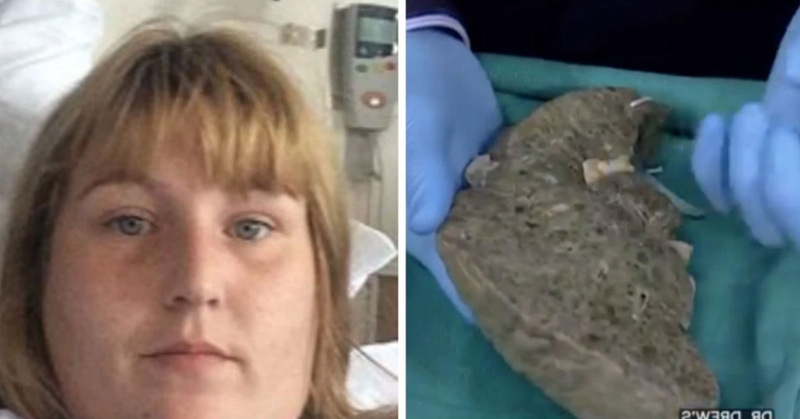 Doctors told Mary that she had to quit her addiction, and she recalls the disgusted looks on their faces when they found out why her liver was in such bad condition. The excessive sugar content in these drinks can cause fat deposits to wind up in the liver, ultimately leading to cirrhosis and scarring. Allwood knew her life had to change. So, she started on a diet involving meal replacement. 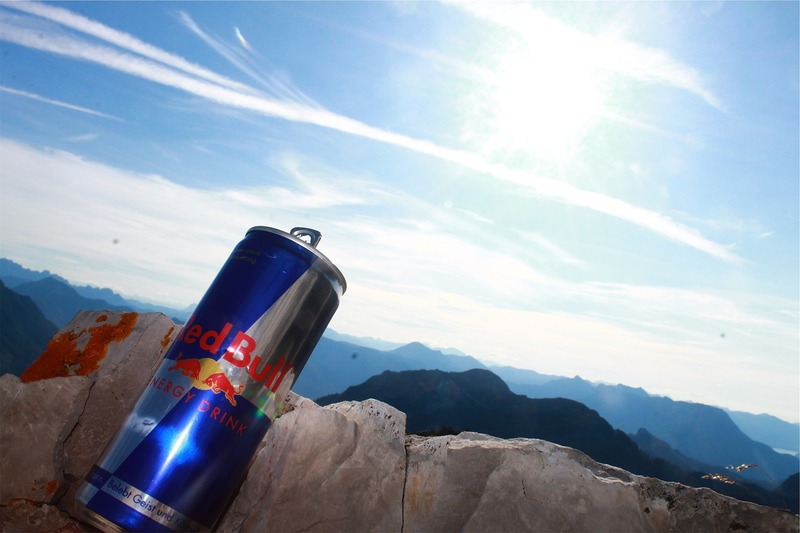 Instead of drinking Red Bull, she started downing over six litres of water daily. As she went on, she experienced bad withdrawal symptoms, which is not a surprise considering she was trying to drop an addiction. She got severe shakes and had mood swings. But, finally, after four weeks of her diet, Allwood found she no longer craved Red Bull. She even decided to dry a little bit of it, and the moment it touched her tongue, she was in shock because it tasted like nothing but sugar. She knows she’ll never go back to that place she was in, and she now wants to raise awareness about energy drinks and their addictive properties.